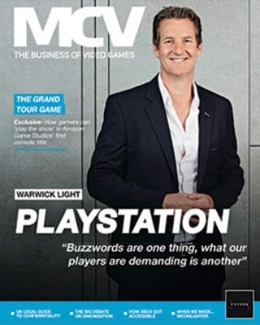 When MCV spoke to Capcom at the start of 2015, the firm was in high spirits. The Japanese publisher had a busy release schedule following a quiet 2014, in which the company released little of note. That in turn followed a 2012 and 2013 which had seen entries in its biggest franchises disappoint fans. But this year has been significantly more positive. I’m really happy with our progress and results this year,” European boss Katsuhiko Ichii says. If we had to characterise Capcom’s line-up for the year so far, it’s something of a fan-pleasing charm offensive. With the launches of ‘classic’ survival horror titles Resident Evil HD and Revelations 2, it’s trying to bring back lapsed Resident Evil fans. 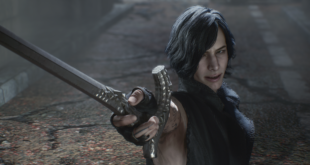 The same is true for the release of DMC: Definitive Edition and Devil May Cry 4: Special Edition for fans of the hack and slash series. Basically it comes from better communication between the fans and Capcom where we spent a few years putting in place programmes and better processes where we actually hear what they want to play,” Molant explains. coming up. We are still smiling." 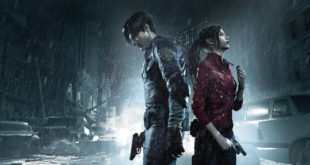 Going forwards, Capcom is also releasing an HD port of 2003’s Resident Evil 0, as well as a remake of fan favourite Resident Evil 2. Of course, the firm has released some new titles. It launched Resident Evil Revelations 2 episodically in February, with one episode coming out digitally each week for four weeks. Then a physical release collected the episodes together with some extra content in March. Looking at digital vs disc, we know now that our digital business is growing,” Ichii says. On the other hand, our physical business is still very stable. So when it comes to Resident Evil Revelations 2, both were a very good option. 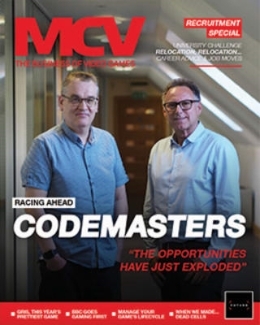 Molant adds: Revelations 2 is a great example of how our market is so vast these days that you can find different delivery methods that works for everyone. This is also the first time that Capcom had attempted using the episodic model. Looking forward, Capcom hasits biggest game to come: fighting blockbuster Street Fighter V. And it has some lofty goals for the long-running brawler. A big direction for us is the eSports aspect,” Molant explains eSports is booming at the moment and we want to make sure that Street Fighter is at the forefront of that. Right now – in terms of fighting games – we’re not at the level of League of Legends, but that’s where we want to be. We want to be the headline name in fighting eSports games. 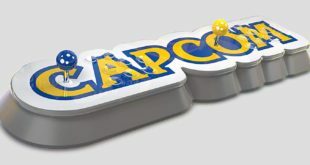 It’s clear that Capcom is regaining its confidence after a few challenging years. It’s winning back some disillusioned fans. It’s trying its hand at new sectors. It’s even attempting new business models. 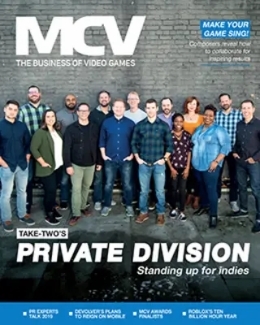 It’s making positive steps to find its place in a modern games industry. No wonder they’re in high spirits. Capcom recently restructured the company, with individual regions now having more autonomy. How is this working out for Europe?